For over 25 years, Elias Marine Consultants has been at the side of its clients. 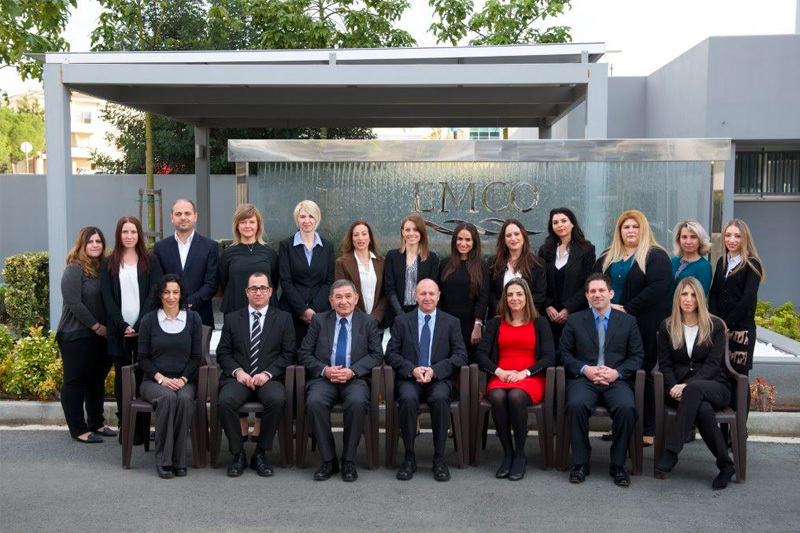 Strategically located in Cyprus, the crossroads of Europe and the Middle East, with offices in Lebanon and Egypt, with a developed network of contacts in North and East Africa and the Middle East, Elias Marine has the capabilities and resources to act promptly and assist its clients both regionally and internationally. At Elias Marine, our multilingual and experienced team provides our Clients with a professional and specialized service on various shipping matters. Our diverse team from different backgrounds and shipping sectors applies a hands on, commercially viable approach to assist our clients who are, amongst others, shipowners, shipmanagers, charterers, foreign lawyers, P&I Clubs, H&M Underwriters and other insurers with a focus on achieving the best result in what are often precarious jurisdictions. Further details on our services can be found on Our Services page.